In the midst of decluttering our home, I was amazed to find how many old t-shirts were stashed deep in our dresser drawers, that probably hadn’t been touched in awhile. Instead of just tossing them out or packing them up for donations, I thought why not get crafty. 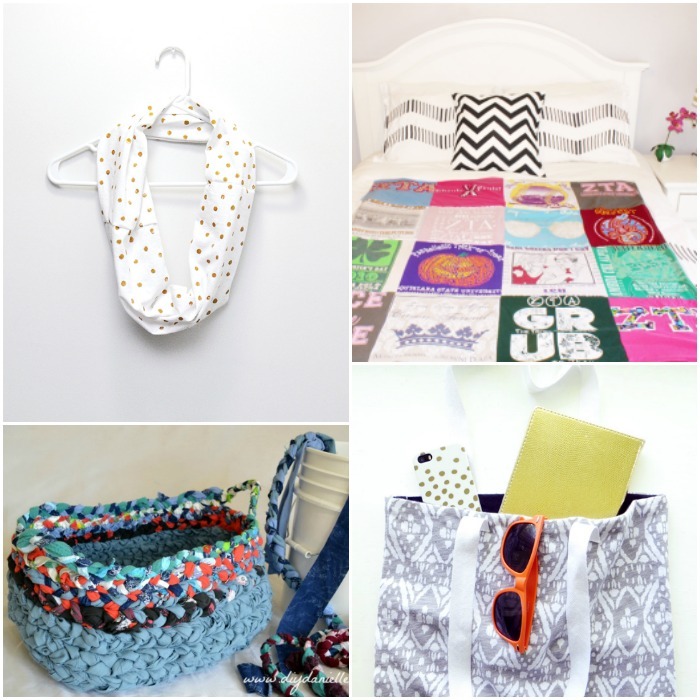 I went to search online, and found so many awesome ways you can upcycle old t-shirts in a fun DIY! Also, if you don’t get enough inspiration in this post check out 16 more cool things to do with old t-shirts. Like I said, the ways to repurpose old shirts seems to be pretty endless. 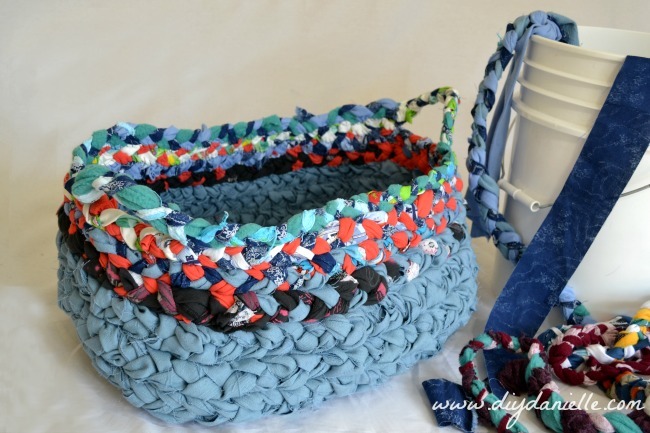 This is one awesome tutorial, who knew you could recycle old t-shirts into a fantastic basket! I know that I could use this for our bedroom, holding a few magazines and a blanket or two! If you have a child who dreams of being a superhero, create this fun cape. They used a Batman logo on a plain black tee to really make this into one amazing cape! 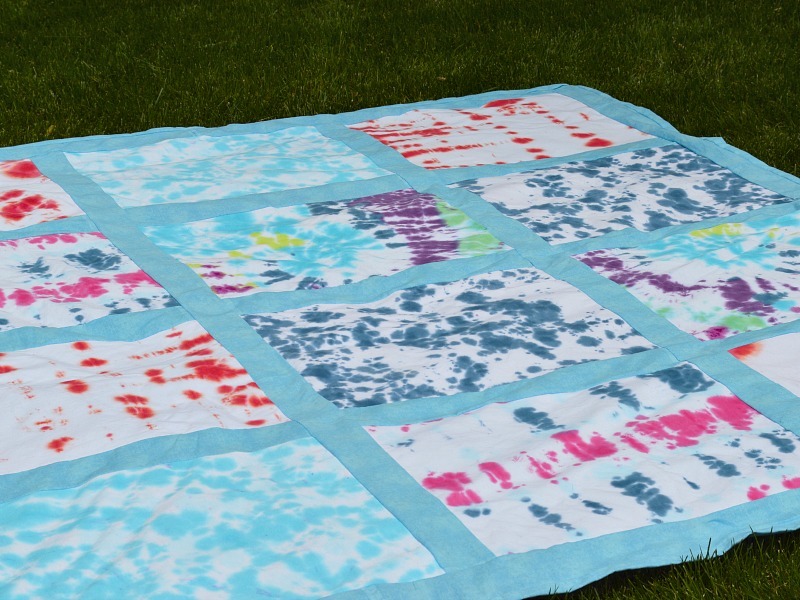 When you have a plethora of shirts you might love making this comfy t-shirt quilt! Or you can use any other design of shirts, I just love her tie-dyed look! This is a really neat one, create little laundry organizers, so you know whose clothes are whose! This is a really fun and easy craft to make, that will help keep your laundry a bit more organized when it comes time to put away. 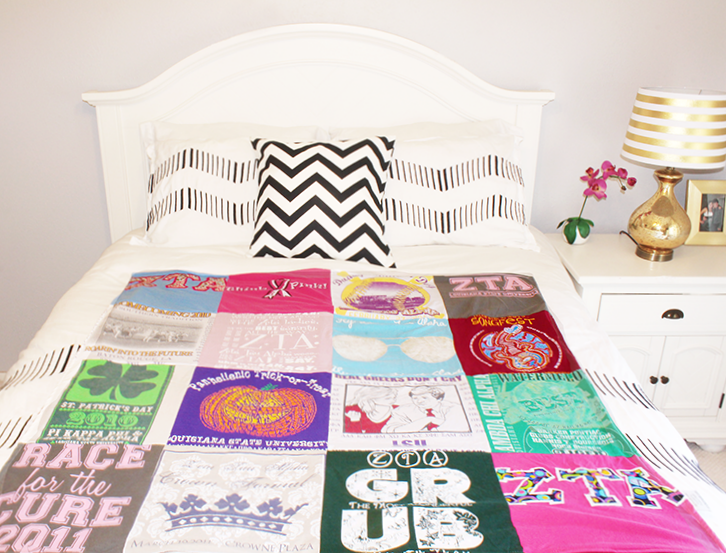 Here is another quilt idea, this one uses all sorority style t-shirts! It is absolutely stunning. I love the idea behind this! This tutorial shows you a super quick and easy way to create a bag for your child to stash all their favorite toys. Great for when you are on the go! How about an oversized t-shirt that you won’t use anymore? Create a puppet show stage with a cardboard box and your shirt and your kids can have endless hours of fun playing with puppets! You can recycle old t-shirts into another article of clothing all-together using this $1 skirt tutorial! 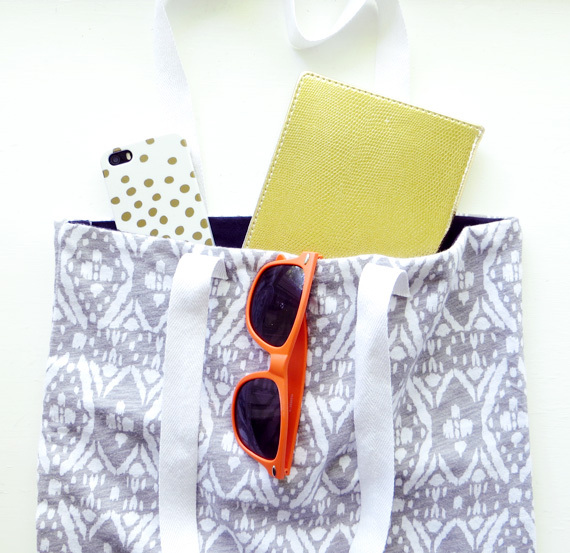 She used a new boys tee for this, but you might have the perfect t-shirt stashed in a drawer! Take a plain shirt, tie-dye it, and create these really cute and fun friendship bracelets for your child to hand out to their best friends! Do you have a favorite shirt you would hate to part with, or would make an awesome wall decor for your home or bedroom? Grab a canvas and create a fun wall art display! These are really pretty and would be fun to display in your home around the holidays! 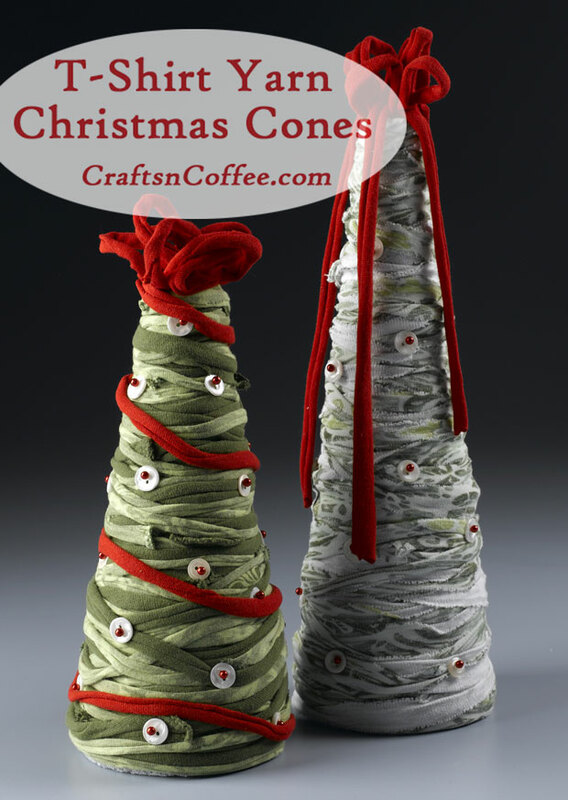 Create these Christmas cones pretty quickly! 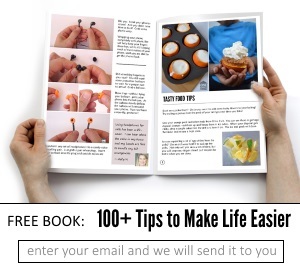 Make these adorable little pumpkins to display for Fall or even Halloween time for around your home! This obviously works for orange t-shirts, or you can dye a t-shirt orange! 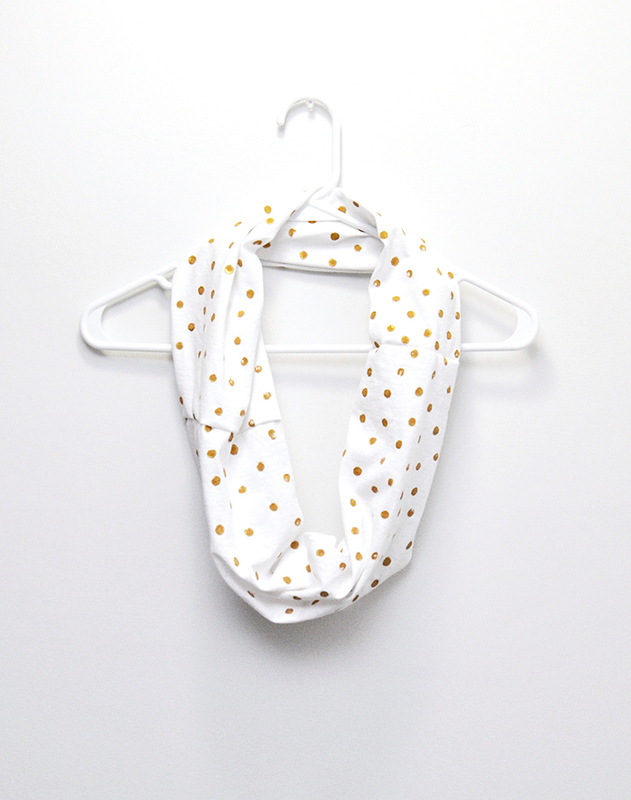 Infinity scarves are great for Fall, they offer a fun style to your outfit and help you keep a little bit warmer during the colder days of the year. This way to recycle old t-shirts is a great idea for carrying around your books for school, items for your kids when you are on the go and more. I love this look, and I can imagine how soft a t-shirt tote would feel! If you need a rug for a bedroom or any other room in the home, try this DIY route! Would look adorable in a kid’s room! Does your dog love to play tug of war or chew on toys? Try this tug toy made from old t-shirts! I wanted to share these fun ideas with you in case you are like me and have some old shirts just laying around. 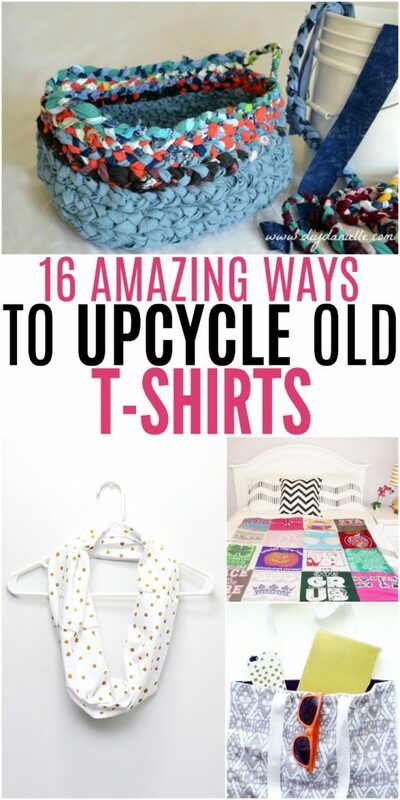 Let us know your favorite way to recycle old t-shirts in the comments!